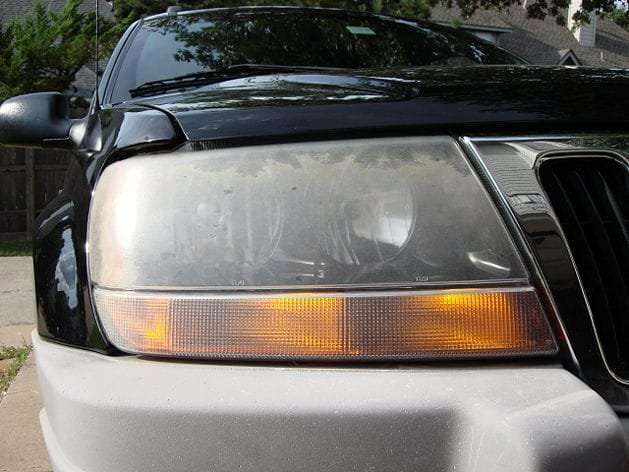 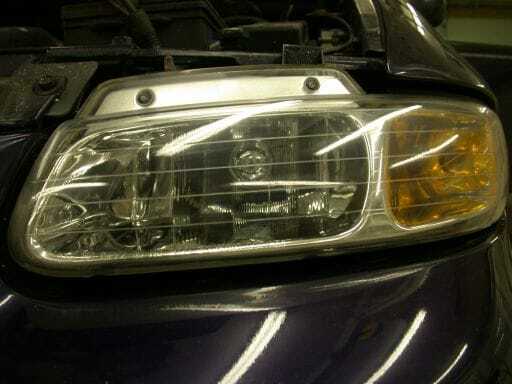 Once you realize that your vehicle headlights are not working well enough for you to see at night, you will know that something has to change. 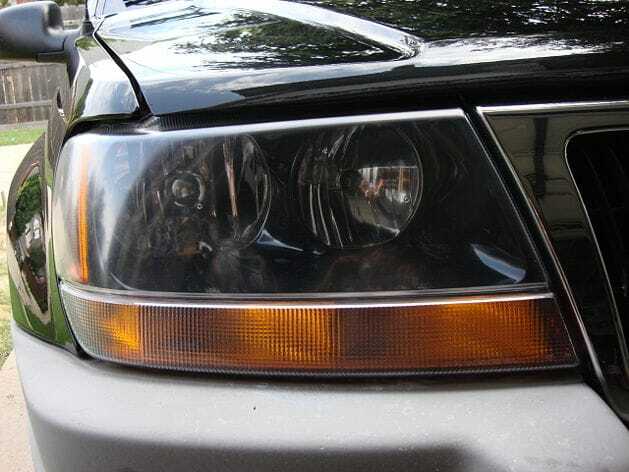 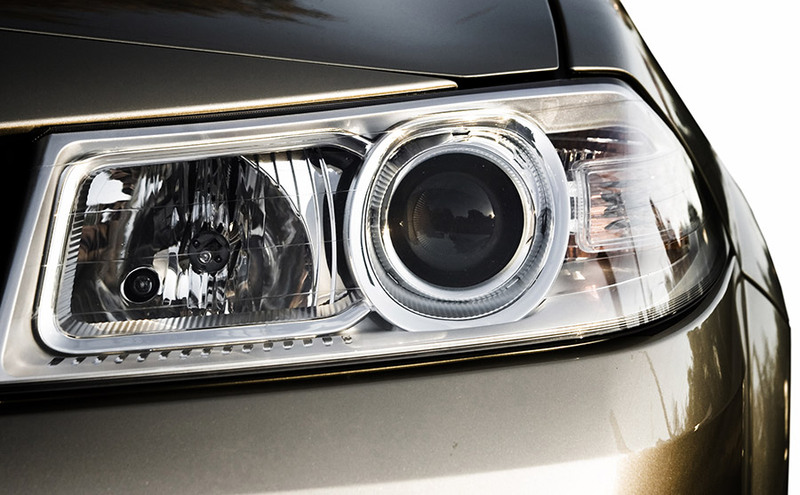 The good news is that you don’t need to go out and purchase expensive headlights or aftermarket parts. 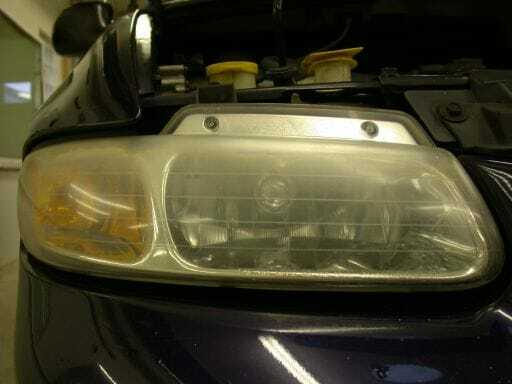 You can purchase our Headlight Restoration Kit which will restore headlights to like new condition. It is a fast and easy process and we can have you safely back on the road in no-time.